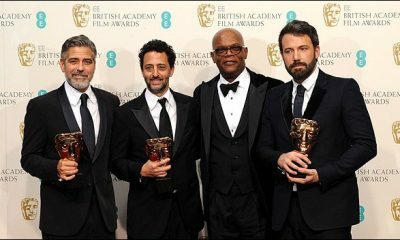 The British Academy of Film and Television Arts announced on Wednesday that it will present its next year’s awards on February 16th, 2014. 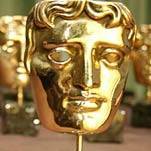 Unlike the U.S. Academy of Motion Picture Arts and Sciences, the BAFTA has not decided to avoid competition with the Winter Olympics (which opens in Sochi, Russia, on February 7th and continues through the 23rd), it seems. 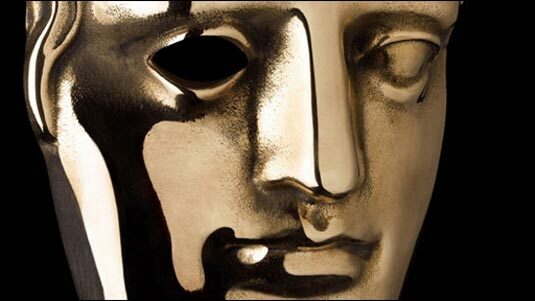 Both the Olympics and the BAFTAs will be broadcasted by the BBC. 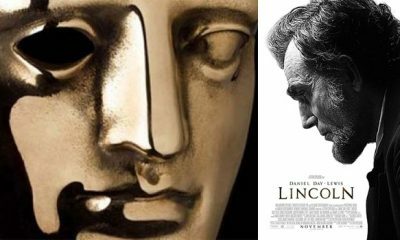 Earlier last week, the U.S. Motion Picture Academy announced that it will push the date of the 86th Oscar ceremony from February 22nd to March 2nd, in order to avoid competition with the Olympics. 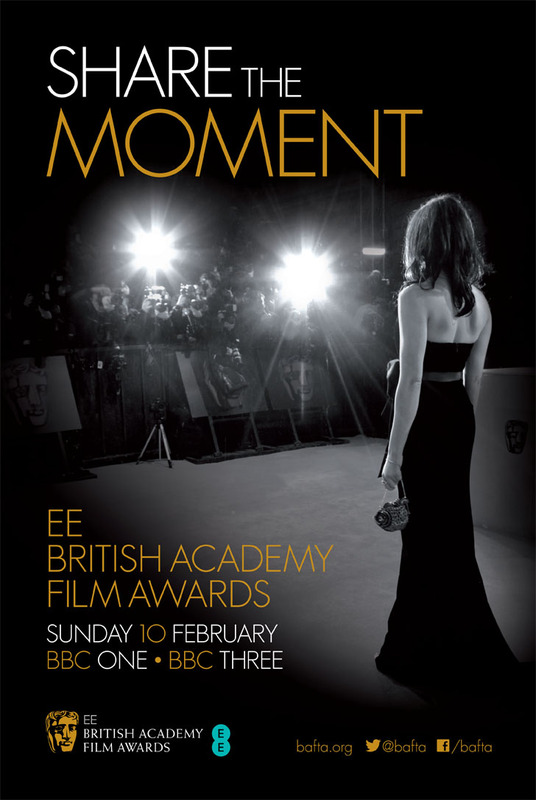 It will be broadcasted by ABC from the Dolby Theater in Hollywood.